Eggnog is a drink that has been associated with the holiday season since the 19th century. Most experts agree it originated from the early medieval drink known as “posset” – a hot, milky, ale-like beverage. In the 13th century, Monks favored posset with eggs and figs to add flavor. Due to the high price of milk and eggs, posset was often used in toasts to prosperity and health. Once the drink reached the shores of the American Colonies, it began to change. Many families in the colonies had farms that supplied them with an abundance of milk and eggs. This led to the colonies making a batches with more milk and eggs. Rum was also available as was whiskey. The drink became so popular that George Washington himself served it to visitors at Mount Vernon adding touches of sherry, rum, and rye whiskey. “Nog” was a strong English ale served in wooden mugs called “noggins.” Put eggs with that nog and you end up with the most likely origin of the name that stuck: eggnog. 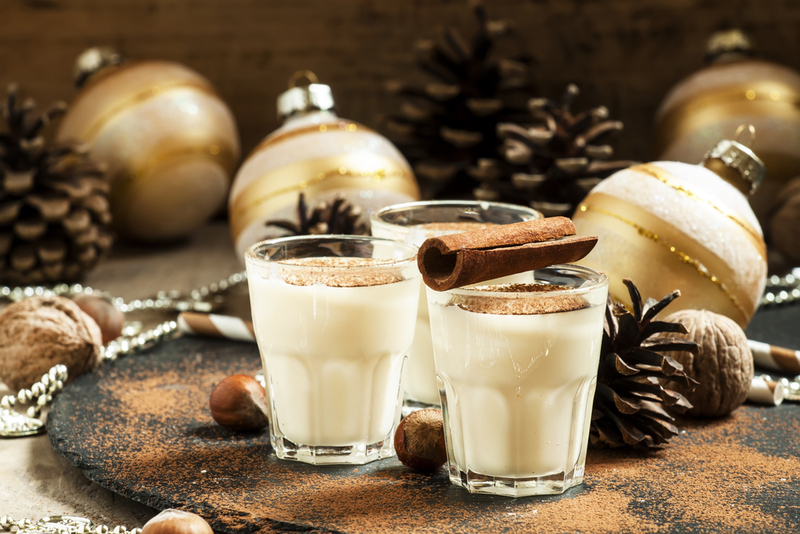 Whatever the origin, eggnog is a celebrated favorite among Americans today, many of whom add their favorite Irish whiskey or bourbon to the drink. 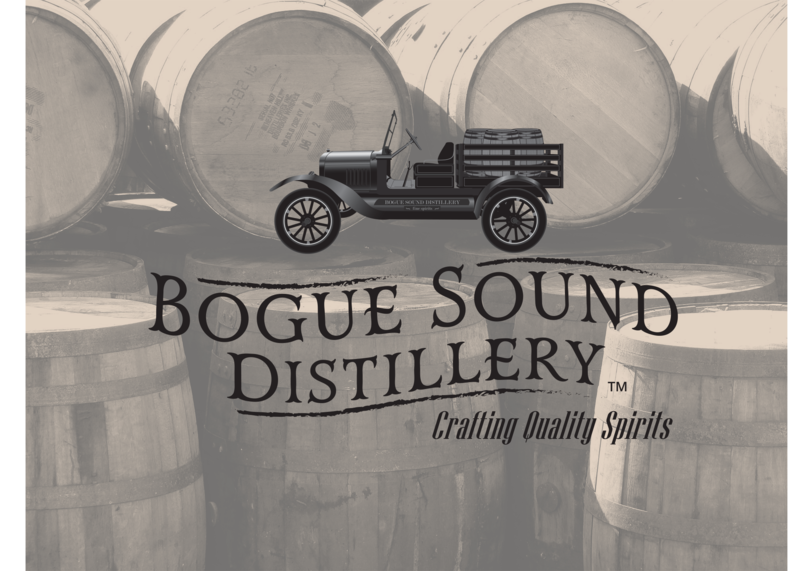 Here are a few recipes to try this holiday season using Bogue’s limited edition John A.P. Conoley Bourbon Whiskey or Vitzellen Vodka. Enjoy responsibly. In a large bowl, whisk the yolks and the sugar until smooth and frothy. Whisk in the milk, cream, John A.P. Conoley Bourbon Whiskey and vanilla extract. Transfer into a pitcher or punch bowl for serving. Top each individual serving with freshly grated nutmeg. Whip the cream with an electric mixer until fluffy. In a large bowl mix the egg yolks with the powdered sugar until creamy. Fold in whipped cream, bit by bit. Add vanilla sugar, Vitzellen Vodka and milk. Blend well and chill in refrigerator before serving. Let’s lift our glass and make a toast to the upcoming New Year!